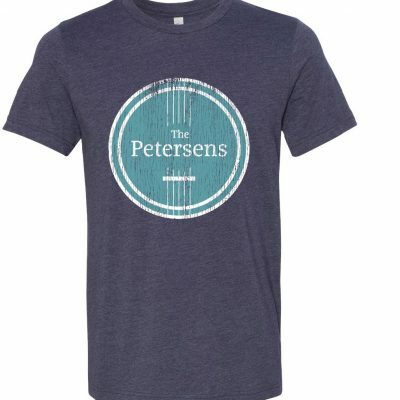 The t-shirt color is a vintage heather black with our white logo on front containing the words, Get It, Mama, in the middle. Who doesn’t love cheering on Get It, Mama as she thumps away on the bass?! Now you can be an even bigger part of her fan club with one of our brand new Get It, Mama t-shirts! 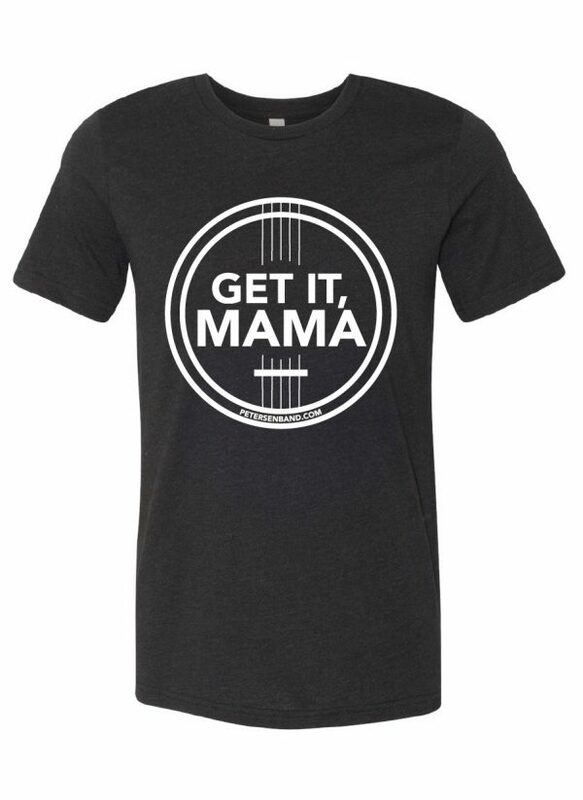 The shirts are vintage black heather and have our band logo with the words Get It Mama in the middle.